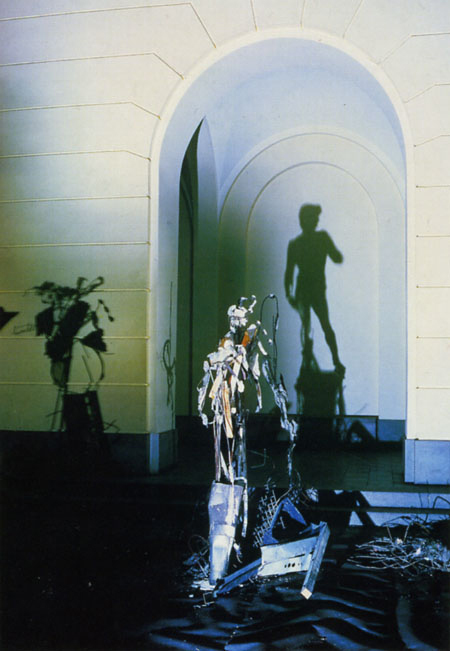 Richard Tuttle, 44th Wire Piece (1972): a series where the artist actually traces the wire's shadow on the wall with pencil. 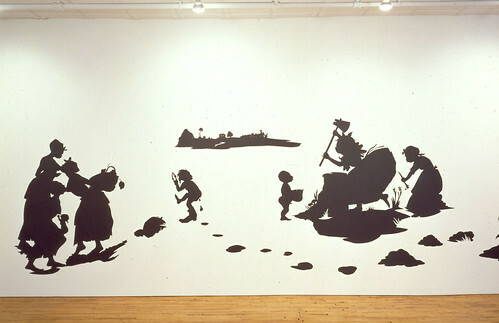 Kara Walker, The End of Uncle Tom and the Grand Allegorical Tableau of Eva in Heaven (1995): Walker is known for her racially-charged silhoutte landscape murals, often in panorama view. 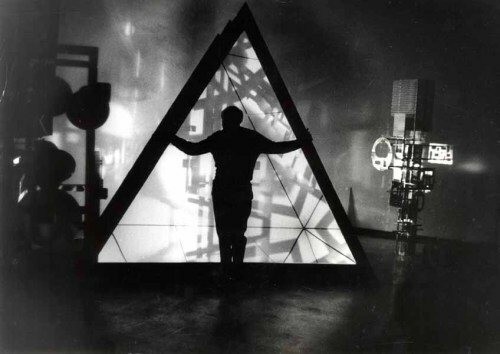 Her later work projected viewers' shadows on the walls with light projectors. 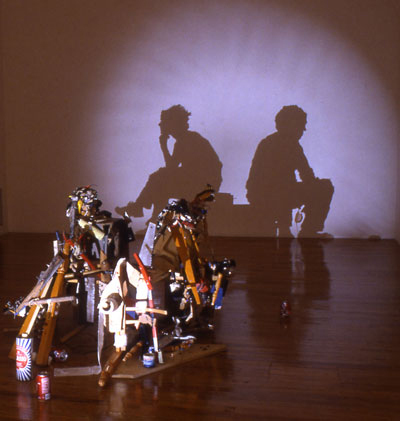 Susan Kae Grant, Connected by Blood (2009): the artist experiments with R.E.M. 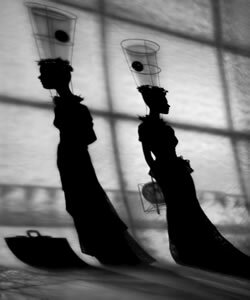 sleep, and makes these complex strange surreal photographs, layering shadow upon shadow. 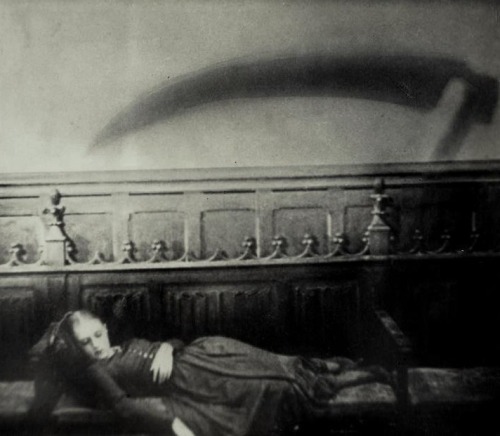 Carl Theodor Dreyer, Vampyr (1932): more known in film history than in art history, but the shadow work is this "existential" horror film is exceptional, and it later influenced artists like the Quaye Brothers.